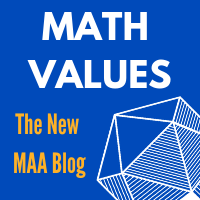 MAA's new blog where diverse mathematical voices meet. Search jobs, career profiles, job trends, and more! 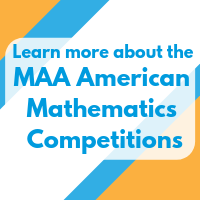 MAA offers many easy ways for you to connect with other members of the mathematical community, face-to-face or online. Join our community and share your work with your peers and mathematical colleagues. Become a member today. With 29 geographically distinct community groups, MAA recognizes sections as a vital component of the MAA. 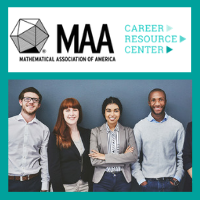 Special Interest Groups, or SIGMAAs, provide MAA members who share common mathematical interests with opportunities to organize and interact as professionals. MAA Committees govern and lead the association.